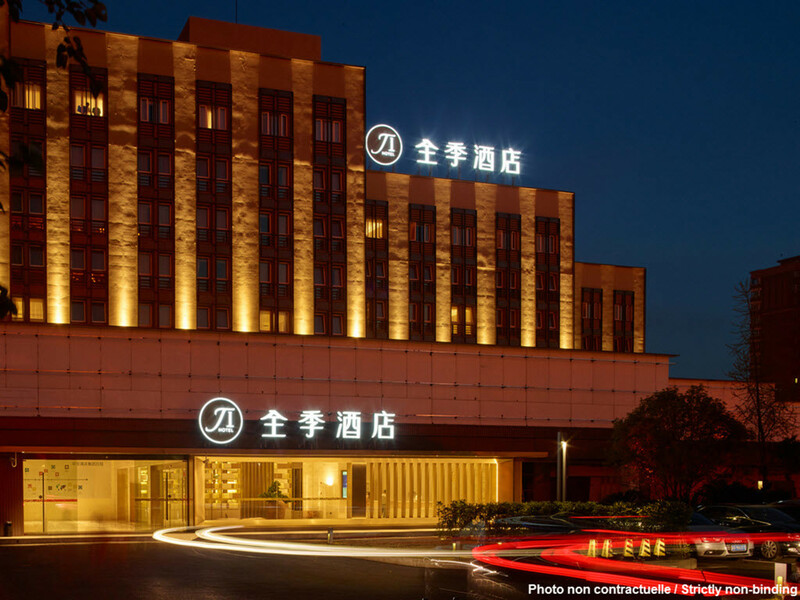 The hotel is located in the famous comprehensive business center of Xujiahui, which has full facilities for shopping, entertainment, business, accommodation, restaurant and education. The hotel enjoys convenient transportation and is a 5 minutes walk to subway station and has many bus routes passing by such as bus No. 43, 72, 44, 93, 50 and 927.